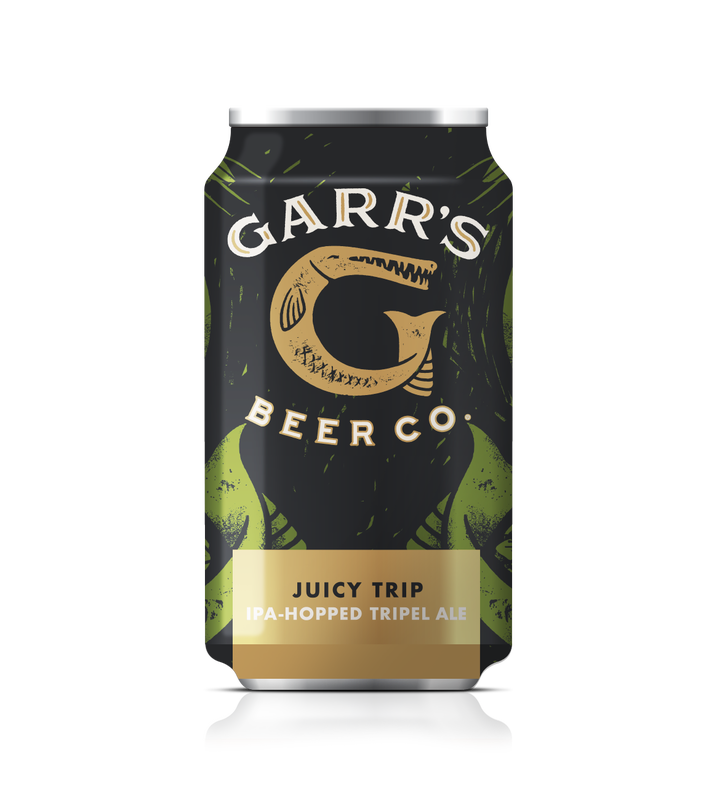 Take a Juicy Trip with our dry hopped Belgian Style Tripel. Uniting the best virtues of IPAs and Tripels, the hops and yeast create nuances of tropical fruit, apples, grapefruit and oranges. It’s smooth, fruity, super drinkable, and dry!